If your current B2B website isn't performing as well as it should, then you may be thinking you need a redesign. However, making sure that your new website is fit for purpose can be overwhelming - but when done right, you can reap the rewards. 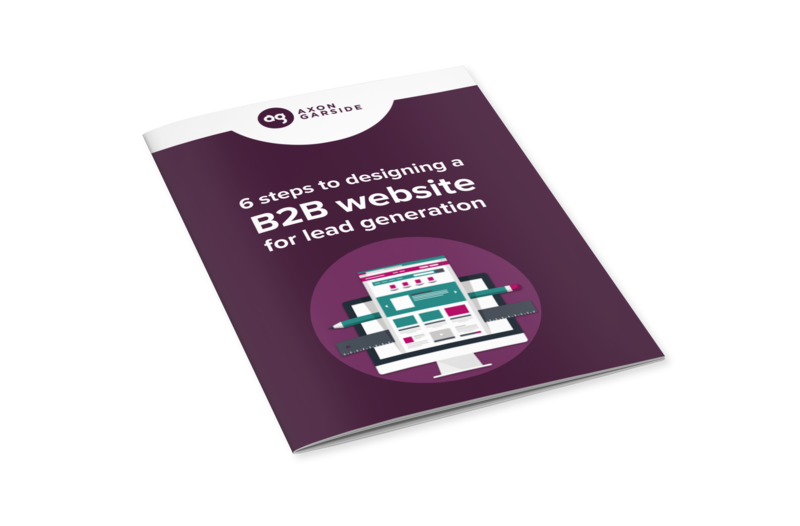 Download our free guide '6 Steps to Designing a B2B Website for Lead Generation' and learn how to design an effective website that ensures your company can be found by potential prospects that can be turned into sales-ready leads.